The Brief: Does it really matter what baby food you feed your children? 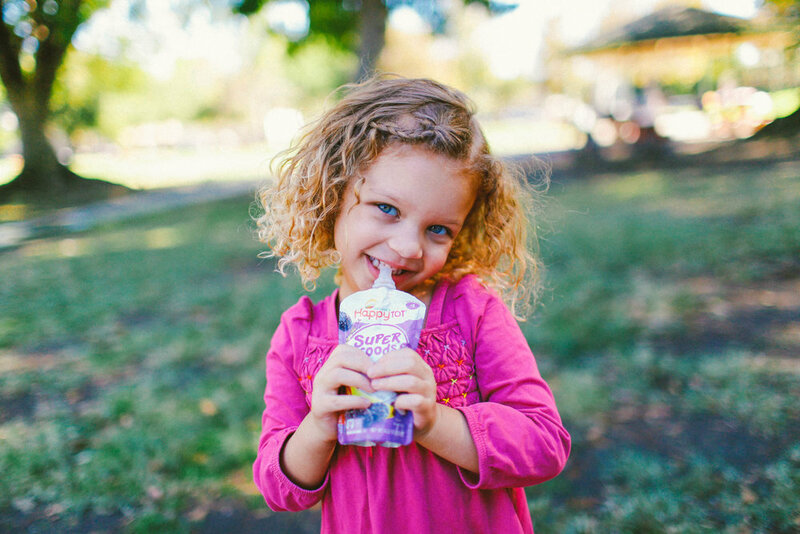 To Happy Family Organics, a company founded on the belief that enlightened nutrition in the first 1,000 days can give children the foundation for a lifetime of happiness, it really, truly does. However, in a product category where most packages look almost identical from brand to brand, parents were still making purchase decisions driven almost exclusively by weekly sale prices. 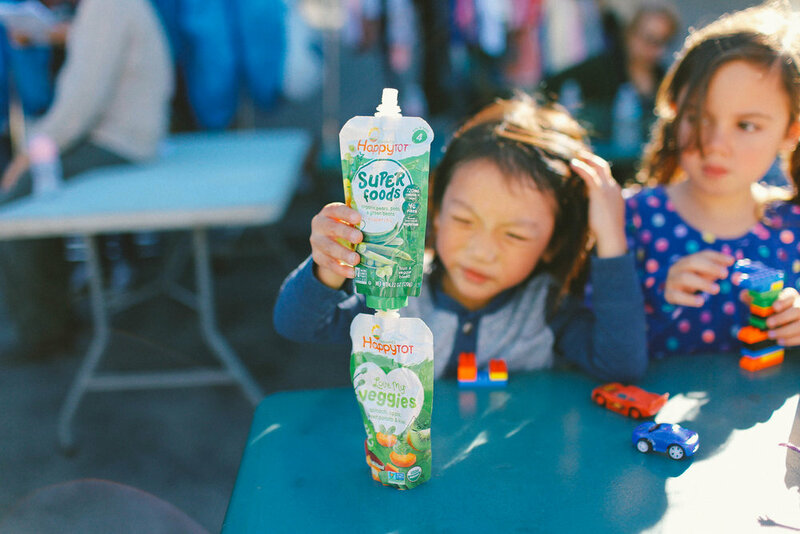 Happy Family came to us to create the first memorable baby food brand since the rise of Gerber. 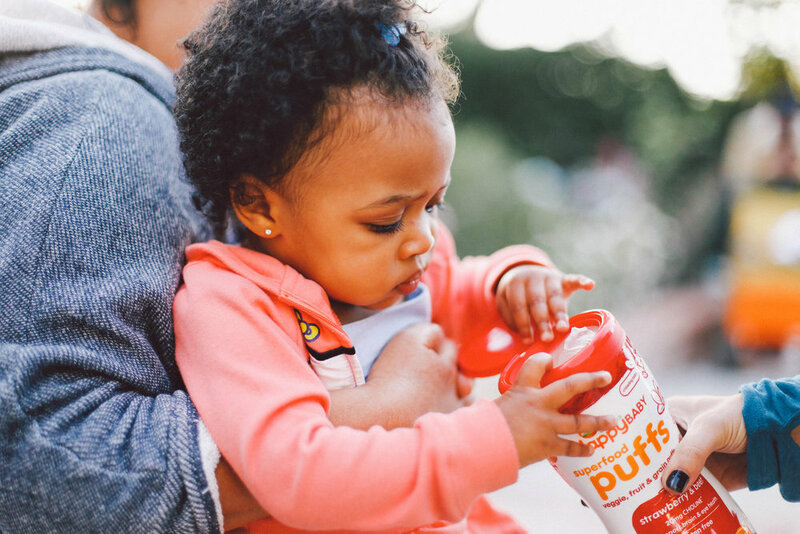 But this time, the brand would be an organic company poised to win over millennial parents the way Gerber had won over baby boomers. The Campaign: #ThisIsHappy, an emotive campaign that created a messaging construct to unify every SKU in the Happy Family portfolio. Anchored by an anthem video that has earned over 10,000,000 views across platforms, and press from leading parenting outlets and blogs, "This Is Happy" is a brand platform from which all Happy Family communication is born. The strategy is fairly simple. We introduce consumers to the brand with a powerfully emotional message at touchpoints far from POS. 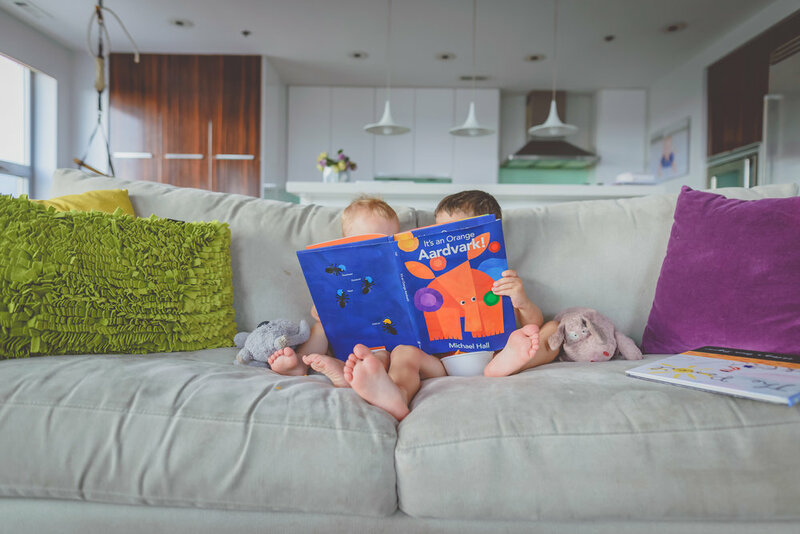 From then on, we reach each potential consumer 2-3 times with tactical ads headlined by copy that always begins "This is..." In doing so, we're creating the first organic baby food brand in the category with high scores for name retention and brand loyalty. 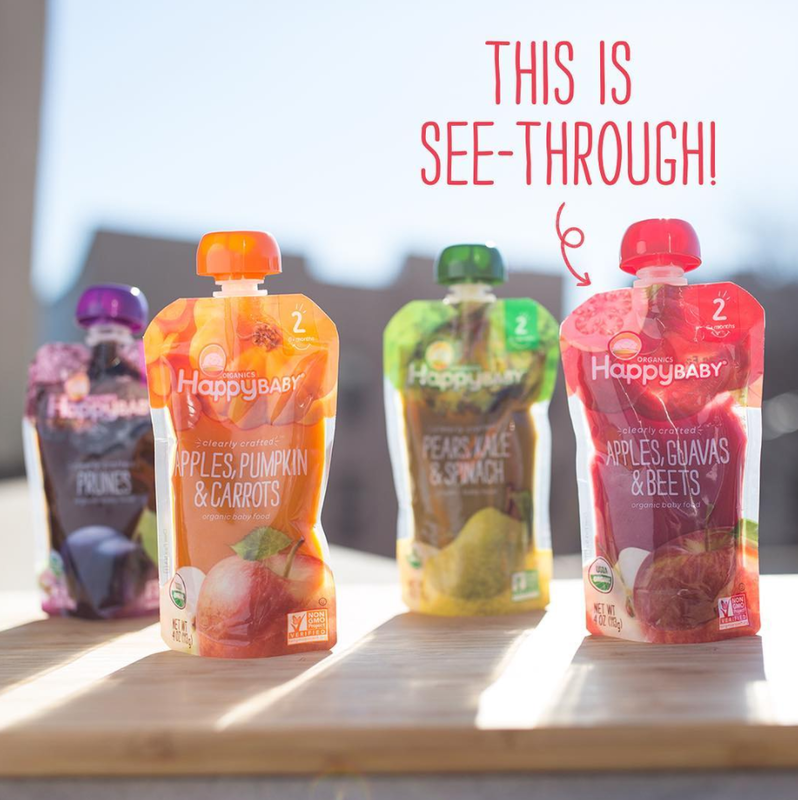 The campaign's first task was to launch Happy Family's new product line, Clearly Crafted: the first ever see-through baby pouch. Hitting stores in the spring of 2016, Clearly Crafted flew off the shelves early, often, and continuously. At a primary retailer, Clearly Crafted exceeded sales expectations by over 75%. 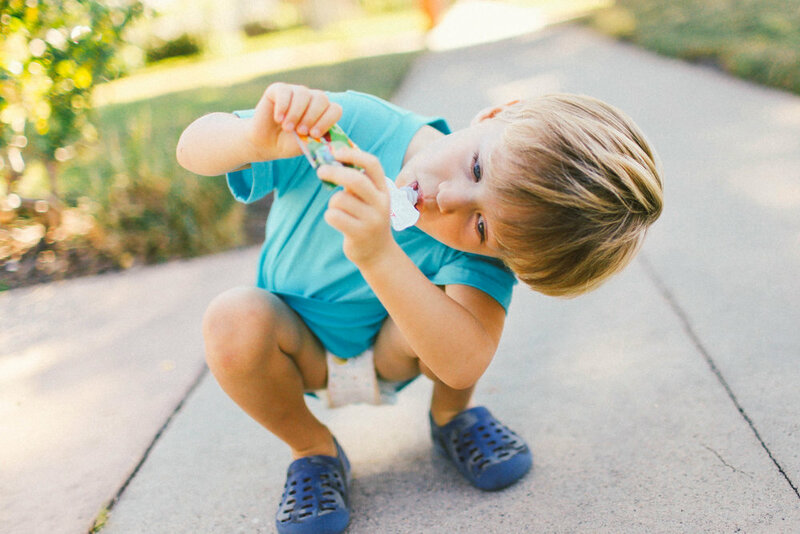 After just one month on shelves, 4/5 of the best selling organic baby pouches in the US were from Happy Family's Clearly Crafted line, and the top SKU in the product line was the #1 best seller across all baby food. As a result of the success of the entire campaign, "This Is Happy" was named the Consumer Marketing Campaign of the Year at the Stevie Awards.